A superb, smooth and soft blend that has Aberfeldy single malt as its main flavouring component. 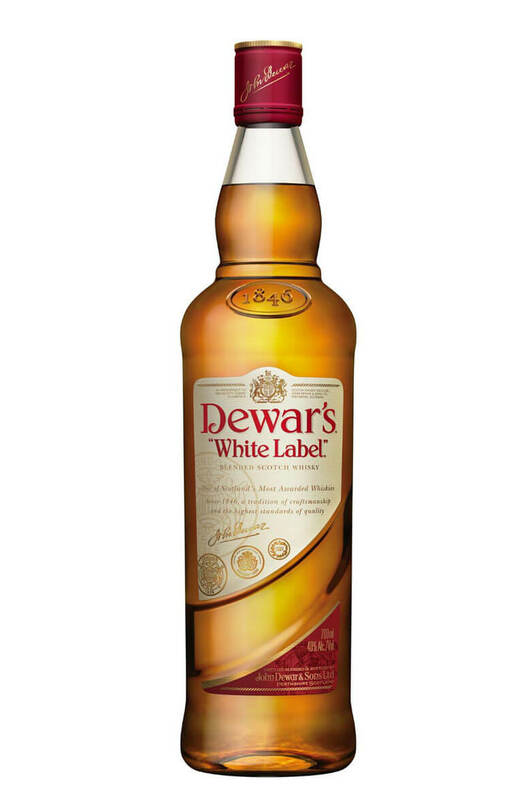 Dewars is incredibly popular in the States where it is loved for its ability to mix or be served over ice. A superb, smooth and soft blend that has Aberfeldy single malt as its main flavouring component. Dew..
Made up from a blend of up to 40 of Scotland's finest malt and grain whiskies for a minimum of 1..